New York native Michael McKeever runs a full-service private investigation firm. Among his many investigation services, Michael McKeever performs employment background checks for businesses and acts as a litigation defense investigator for cases tried in the New York court system. Employee fraud and other white-collar crimes can cost New York businesses thousands or even millions of dollars. Before you hire new employees or promote existing employees to more sensitive positions, it’s crucial to scrutinize their backgrounds. You need to root out any job candidates with a history of undesirable behaviors like duplicity, swindling, or embezzlement. In today’s information-dense world, how can you know which sources to trust? Michael McKeever is an experienced professional investigator who uses the right tools to discover accurate information about job candidates. Whether your potential hires are from NYC, New York state, or somewhere outside the Empire State, Michael McKeever has the know-how and tenacity to complete effective employment background checks. He’ll reveal employment histories and any questionable behavior—giving you the unbiased, detailed information you need to make a reliable decision. If you find yourself as the defendant in a New York lawsuit, you don’t want any surprises in the courtroom. You may be innocent, but it’s possible that some unknown evidence could implicate you or make you appear guilty. The best way for you and your defense lawyer to be prepared for your case in the New York courts is to know every bit of information that the prosecution could possibly find, arming your legal team with all the facts of your case. Michael McKeever is a meticulous, thorough NY litigation defense investigator who leaves no stone unturned when it comes to unearthing the facts for your defense. 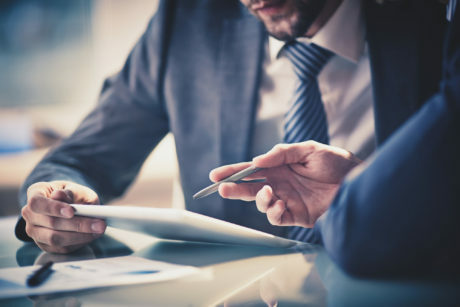 Whether you’re hiring a New York litigation defense investigator to work for you personally, for your company, or for your law firm’s client, Michael McKeever will work tirelessly to make sure you aren’t ambushed in the New York courtroom. For the best NY investigation services, including employment background checks, litigation defense investigations, missing persons cases, and domestic inquiries, people in NYC and across New York call upon the dedication and expertise of Michael McKeever. With a degree in Criminology, Psychology, and Sociology, Michael McKeever is an astute observer of people. His many years out in the field have honed his instincts, enabling him to pick up on clues that others miss. 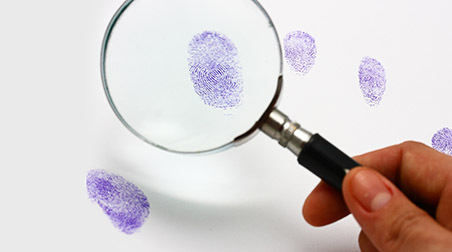 A licensed New York State private investigator, he uses his decades of experience and connections with a variety of information providers to comprehensively investigate each case. 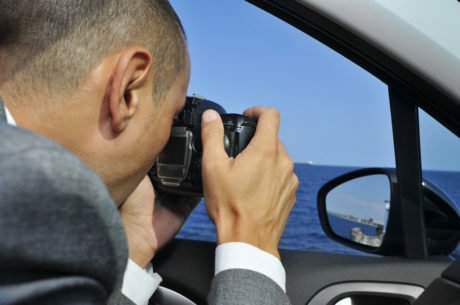 If you need written or photographic evidence, Michael McKeever can obtain it for you discreetly. He is also highly skilled at surveillance, watching from a careful distance to learn the real story about an individual’s activities. If you are in the New York area and need an exceptional private investigator for world-class investigation services, Michael McKeever can deliver the results you need. Give him a call today at 212-226-0358.